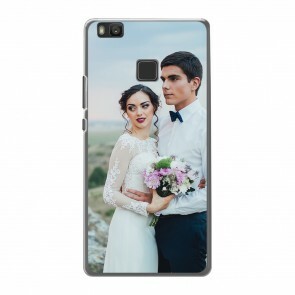 At YourCustomPhoneCase.com you can create your personalized Huawei P9 lite custom case. 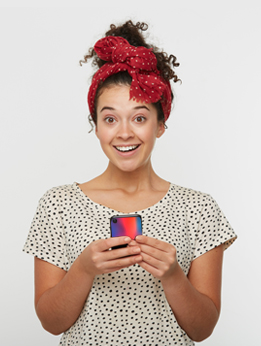 This way you can spruce up your phone, make it suit your personality! We have a range of custom Huawei P9 Lite cases, a hard case, a full wrap hard case, and a wallet case. This photo case will protect your phone from scratches and bumps while still looking great! You can start creating your case by first clicking on the style you would like to have. 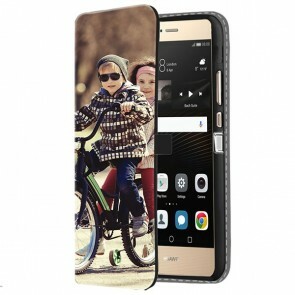 You will then be referred to the customizer to make your custom phone case perfect for your Huawei P9 Lite! Upload the desired image from Facebook, Instagram or your computer. You can also add personal text and more. so the case is completely unique. We have even created some fun templates, so if inspiration hasn't struck you can pick one of those! The easy-to-use design mode lets you quickly create a Huawei p9 lite custom case. So, why are you waiting? Click on the case you'd like to design now!